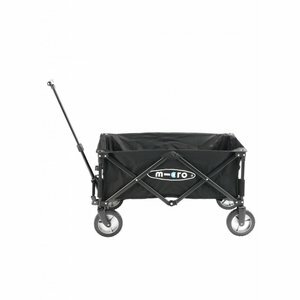 Micro has developped all kinds of travel solutions. 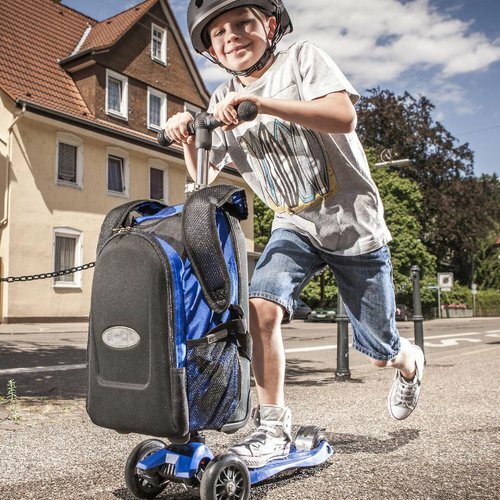 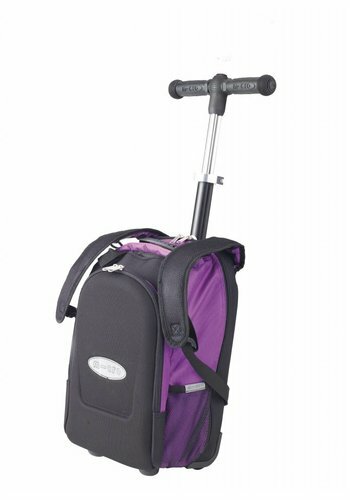 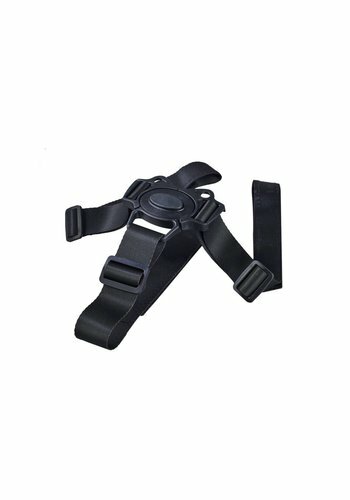 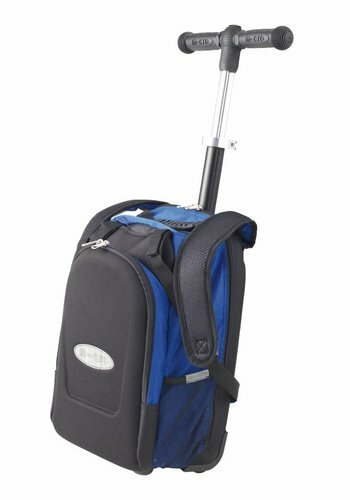 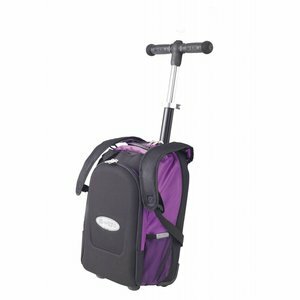 The Micro Lazy Luggage is ideal to pull your small children along at the airport. 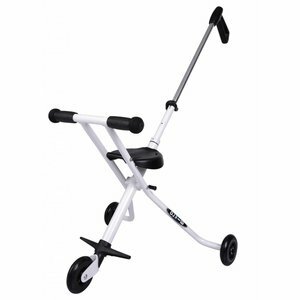 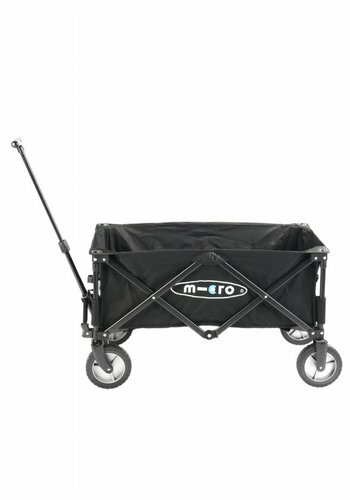 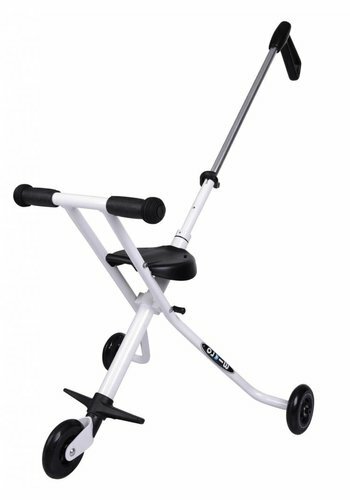 The Micro Trike is an ultralight buggy that is very compact and foldable. 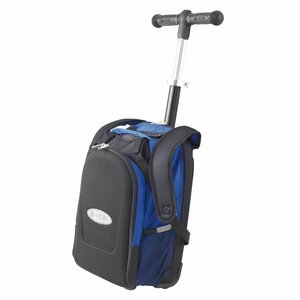 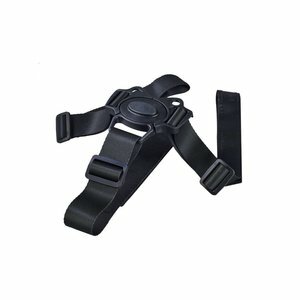 See below for more great Micro travel products.